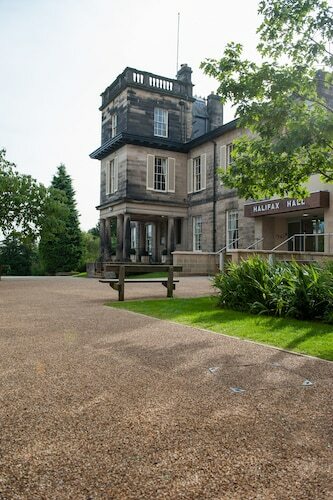 Situated in Sheffield, this hotel is within 9 mi (15 km) of Renishaw Hall, The Harley Gallery, and Creswell Crags. Bolsover Castle and Rother Valley Country Park are also within 9 mi (15 km). 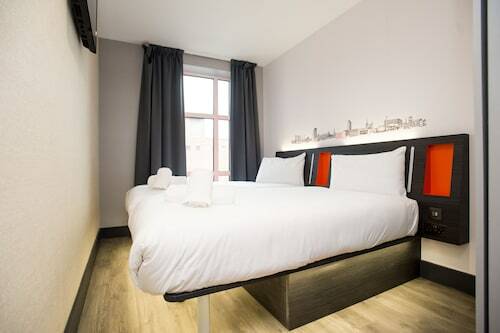 Located in Sheffield City Centre, this luxury hotel is within a 5-minute walk of Sheffield Cathedral, Sheffield City Hall, and Crucible Theatre. O2 Academy and Sheffield Hallam University are also within 10 minutes. Sheffield Station is 12 minutes by foot. 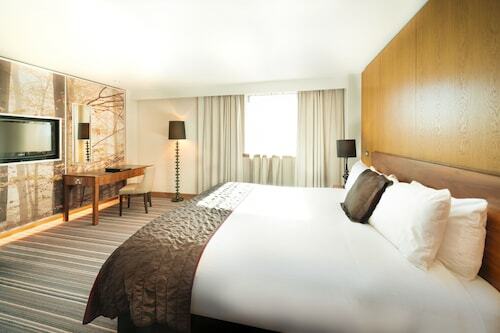 Situated in Sheffield, this hotel is within 1 mi (2 km) of Sheffield Botanical Gardens and University of Sheffield. Sheffield City Hall and Bramall Lane are also within 2 mi (3 km). Located in Sheffield City Centre, this spa hotel is steps from Sheffield Winter Garden, Millennium Gallery, and Peace Gardens. Sheffield Town Hall and Sheffield Hallam University are also within 10 minutes. Sheffield Station is 8 minutes by foot. Situated in Sheffield, this hotel is within 6 mi (10 km) of Hillsborough Leisure Centre, Meadowhall Shopping Centre, and Keppel's Column. Owlerton Stadium and Hillsborough Stadium are also within 6 mi (10 km). Hotels in Sheffield start at $15 per night. Prices and availability subject to change. Additional terms may apply. When you are wondering where to stay during your time in Sheffield, you will have a broad selection of perfect options. Travelocity's comprehensive database is where enlightened travelers go to find 34 hotel and apartment options within 6 miles (10 kilometers) of Sheffield's urban core. 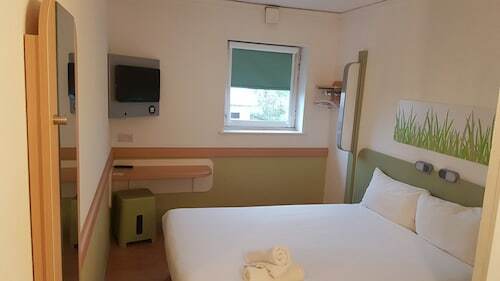 There are a few accommodation options within a short walk from central Sheffield. The City Lodgings Sheffield Hillsborough is a great choice because it's merely 2 miles (3 kilometers) away. 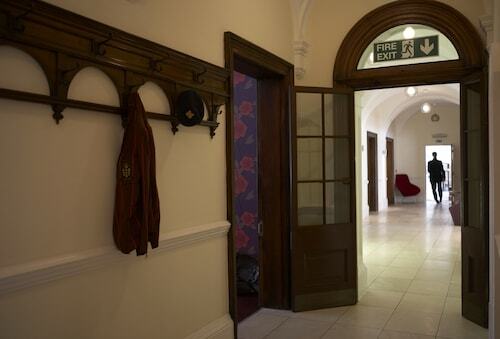 The The Rutland Hotel is conveniently close to the Peace Gardens. 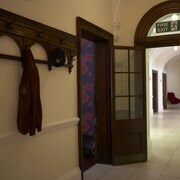 Another nearby Travelocity hotel is the Mercure Sheffield St Paul's Hotel and Spa. If you think you'd rather discover the area near the Sheffield Town Hall, then you could look at the Leopold Hotel or the Novotel Sheffield Centre. The Millennium Gallery, another significant Sheffield attraction, is a convenient walk from the Kenwood Hall and the Holiday Inn Sheffield. 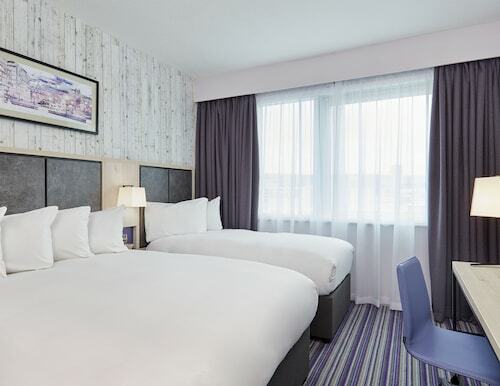 Alternative hotel options that are located near the Arts Tower include the Copthorne Hotel Sheffield and also the Hampton By Hilton Sheffield. 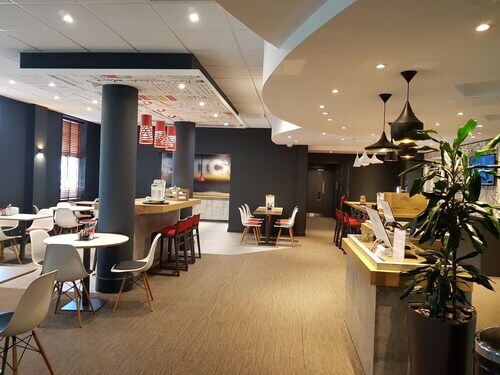 Families, students and those watching their budget will find some lovely Sheffield lodging options that definitely won't that won't make the bank manager's jaw drop. The The Hillsborough - Inn and the Red Lion Todwick are amongst the other lower-cost options that you could consider. 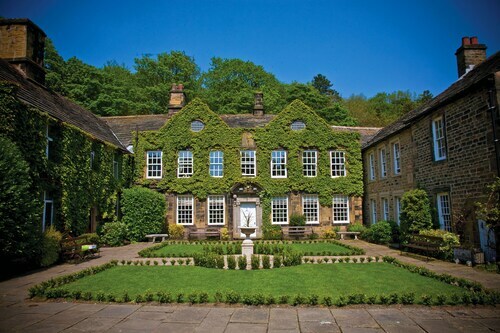 The Cavendish Hotel is around 12 miles (19 kilometers) from the heart of Sheffield. On the other hand, the George Hotel is situated 8 miles (12 kilometers) away. Alternative hotel options are the Casa Hotel and the The Plough Inn. Rotherham is 9 miles (15 kilometers) east of Sheffield and features Clifton Park Museum and Rotherham Minster. The Carlton Park Hotel and Stonecroft Hotel are a handful of the convenient hotel and apartment choices in Rotherham. 1 mile (2 kilometers) to the east of Sheffield, you'll reach Hillsborough, which is home to the Whitley Hall Hotel and Hilton Sheffield Hotel. Whether you're just passing through or staying in Hillsborough, set aside some time to visit the Hillsborough Leisure Centre and Hillsborough Park. Robin Hood Airport is a primary gateway for air travel, and is situated 20 miles (35 kilometers) outside central Sheffield. 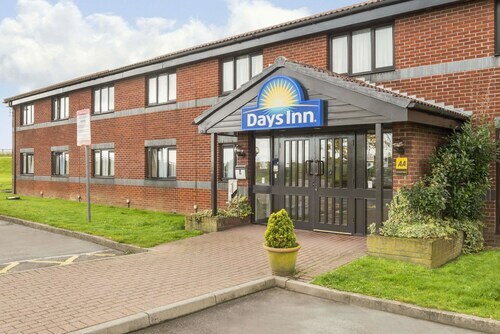 Travelocity-listed hotels close to Robin Hood Airport include Best Western Premier Doncaster Mount Pleasant Hotel and Ramada Encore Doncaster Airport.